The LG G6 launched earlier this year and has received generally positive reviews (see ours here). 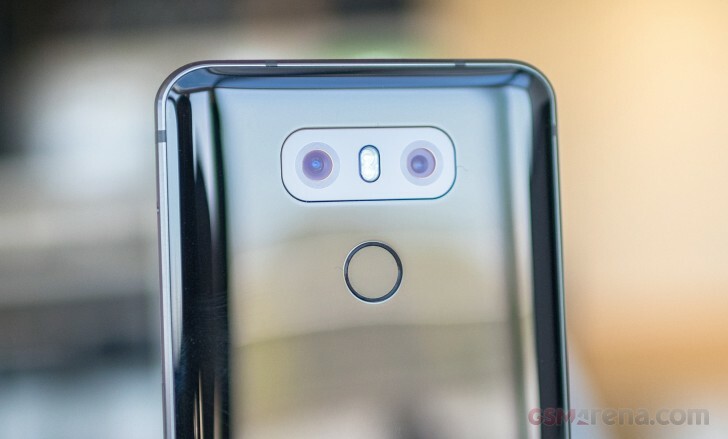 According to a new report from South Korean site etnews, LG may be planning to launch two additional G6 models, initially for its home market of Korea. The site doesn’t cite any sources, so we’ll have to proceed with skepticism. According to the report, LG will release a G6 Plus and G6 Pro to be sold alongside the LG G6. The G6 Plus would feature wireless charging capabilities and come with a larger 128GB of internal storage and a higher price at 1,000,000 Won (~$891). Meawhile, the G6 Pro would feature less storage space at 32GB and a slightly lower price of 790,000 Won (~$704). All this while the regular G6 is priced at 899,800 Won (~$801). The only apparent differences between models appears to be the storage capacities and perhaps the wireless charging capability on the Plus model. As per a chart at the bottom of the source page, all models would keep the same Snapdragon 821 and 5.7-inch Full Vision display. It sounds more like LG will release two other G6’s with differing storage sizes, which wouldn’t really warrant different name. The models allegedly will go on sale at the end of the month via three mobile carriers in Korea. In addition, LG is reportedly releasing a second variant to the V series which is expected to be announced later in the year. What are your thoughts? Do you think LG will release such models with these names?